*No refund on cancellations with discounted bookings. 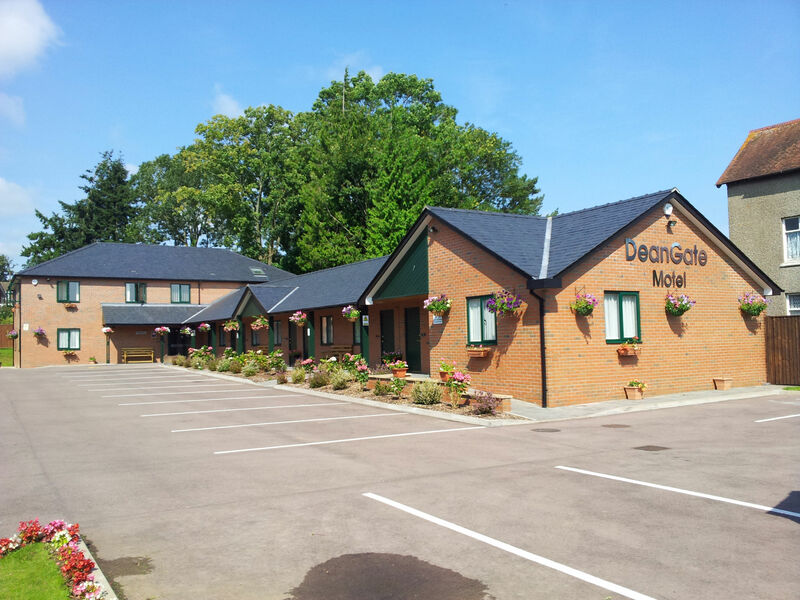 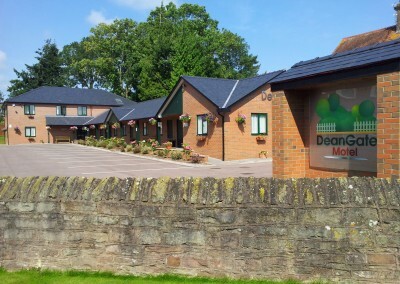 DeanGate Motel is only a 50 minute drive away from Bristol airport and just a 22 minute drive from Monmouth in Wales. 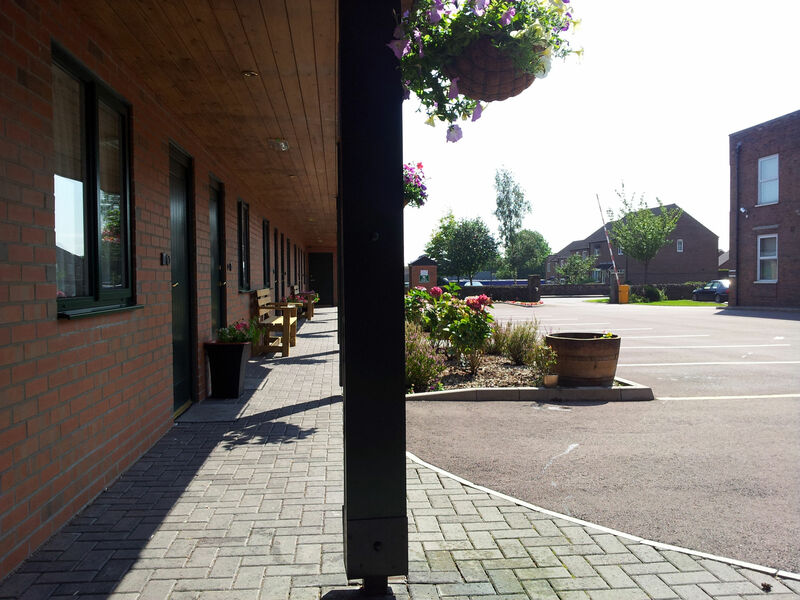 The train station is a 5 minute drive from the motel itself. Continental breakfast is served in the comfort of your room at £5 per person. 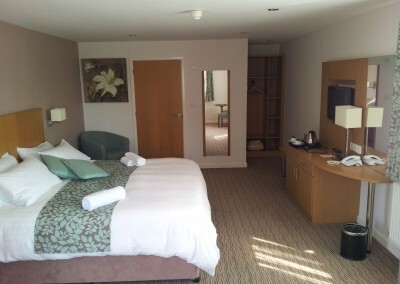 We also welcome pets however there is a charge of £20 per pet per night to cover the cost of additional cleaning needed after a pet has been in the room. 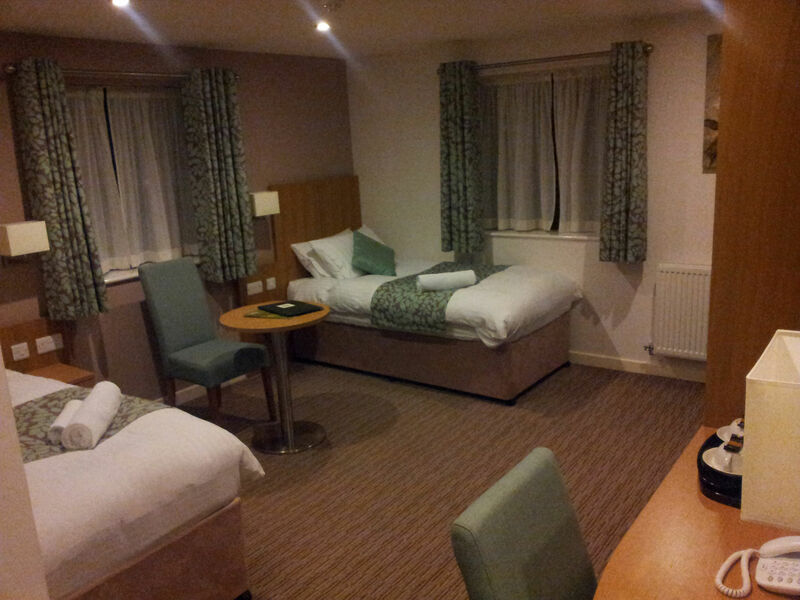 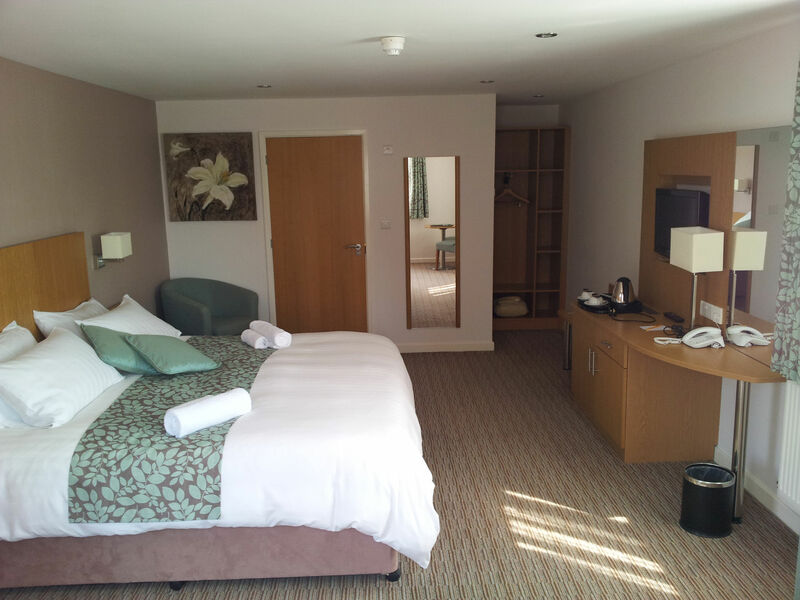 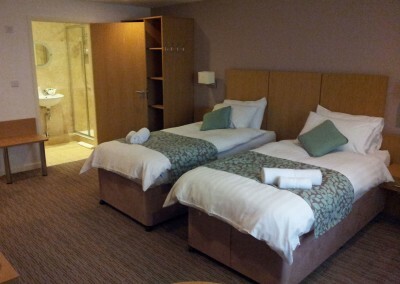 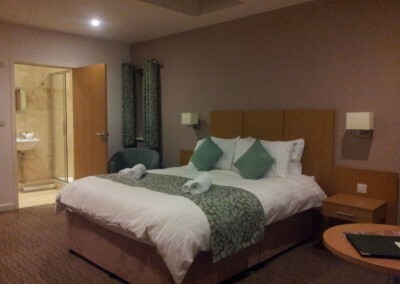 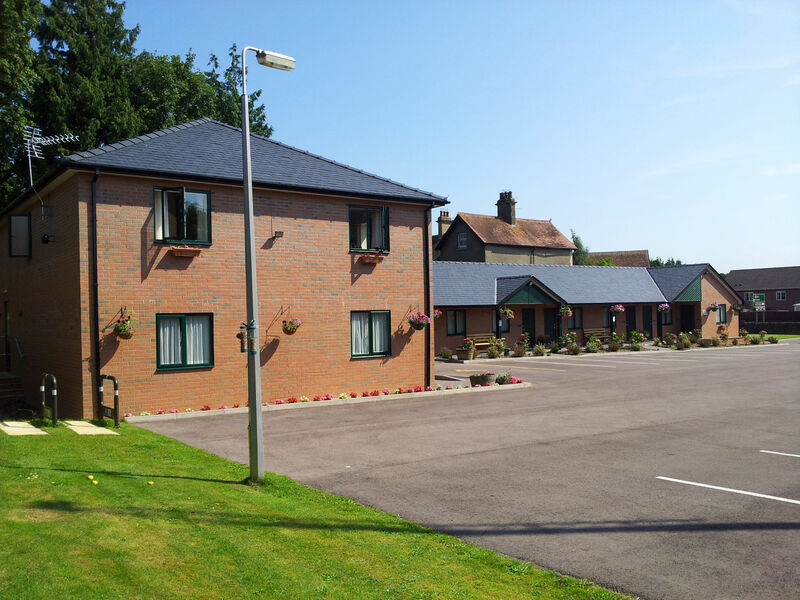 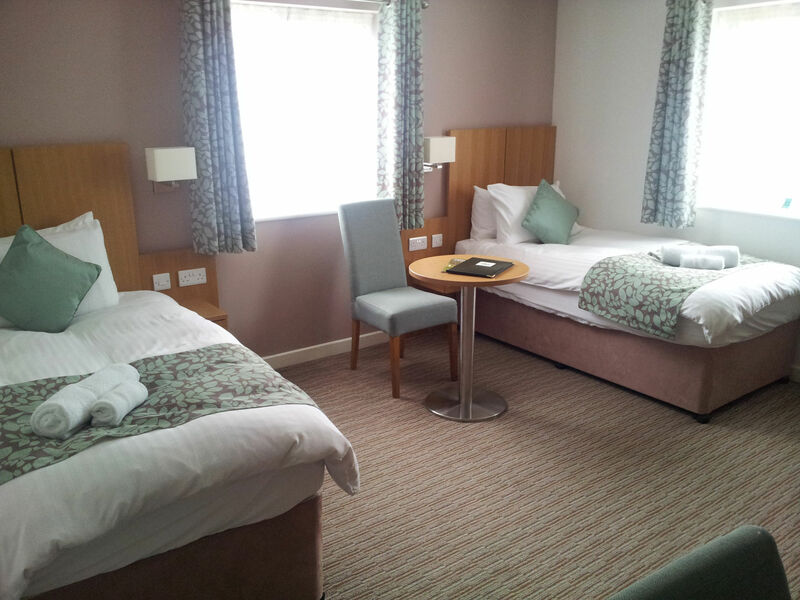 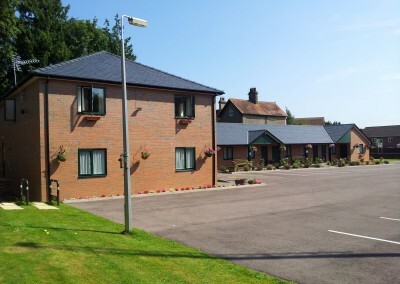 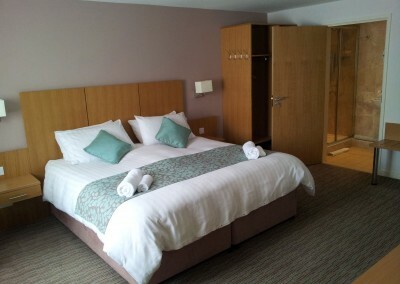 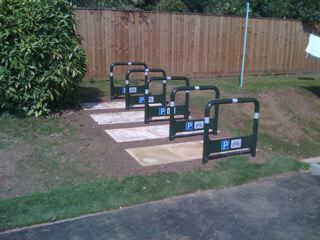 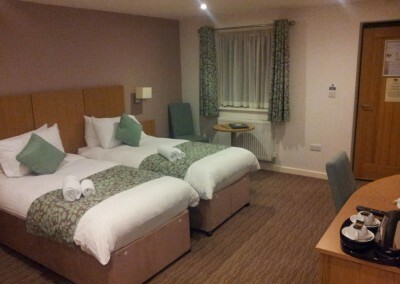 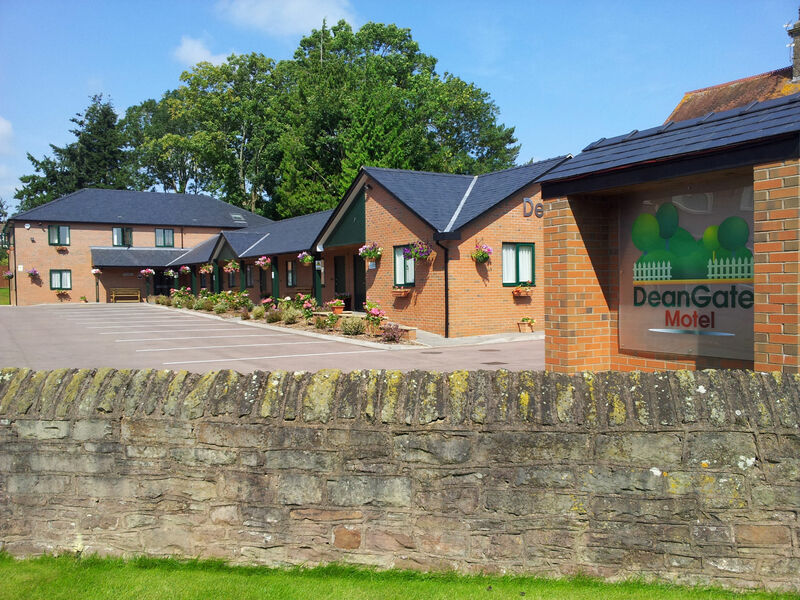 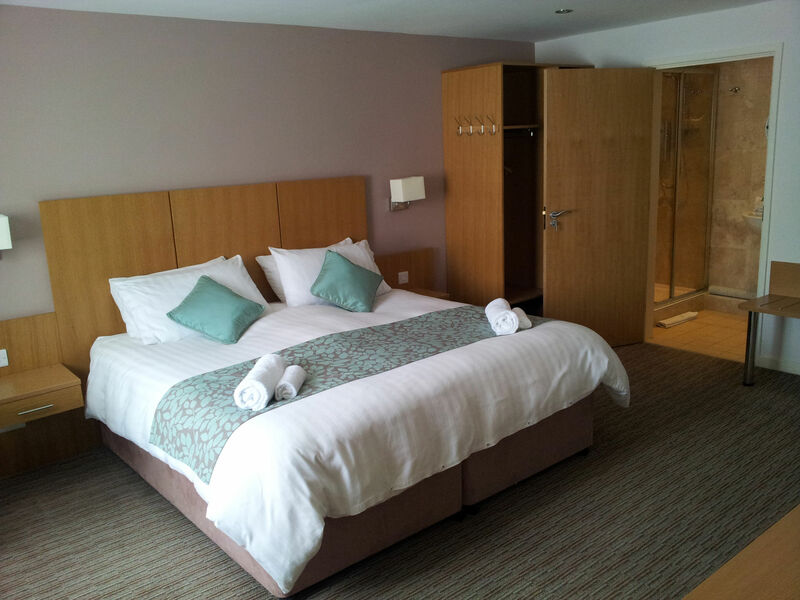 Situated on the edge of the Forest Of Dean, we offer free on-site parking, and free Wi-Fi. 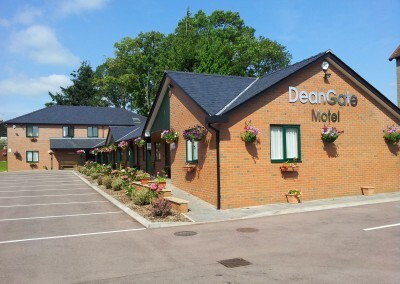 The 12 elegant rooms at the DeanGate Motel have a modern en-suite bathroom and tea and coffee making facilities. 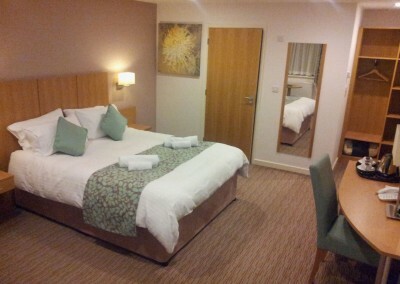 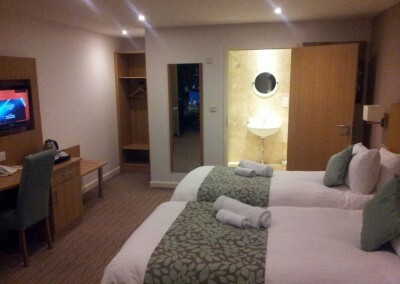 Rooms also offers a flat screen T.V, hair dryers, soundproof walls. 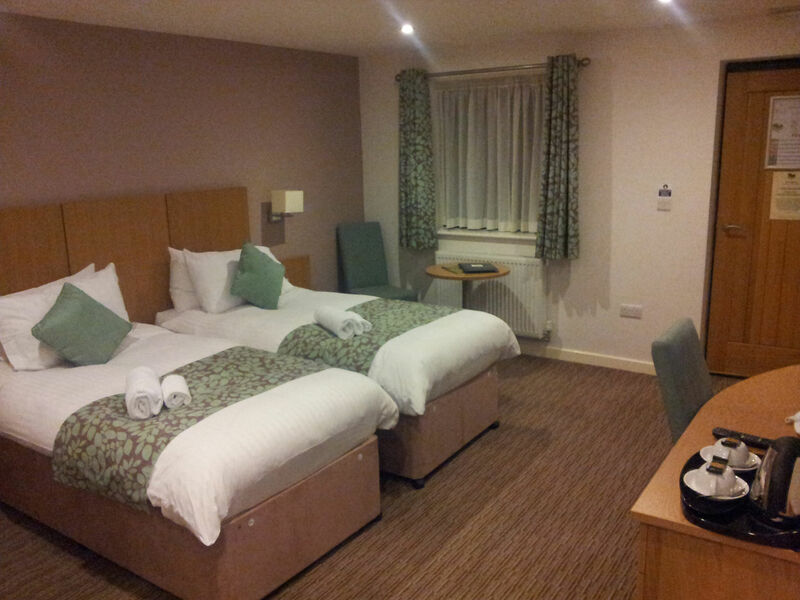 We also Have 2 Economy Single Rooms and 2 Economy Double Rooms with Shared Bathroom, all have tea and coffee facilities and a flat screen TV. There is also a well kept garden with all kind of flowers. 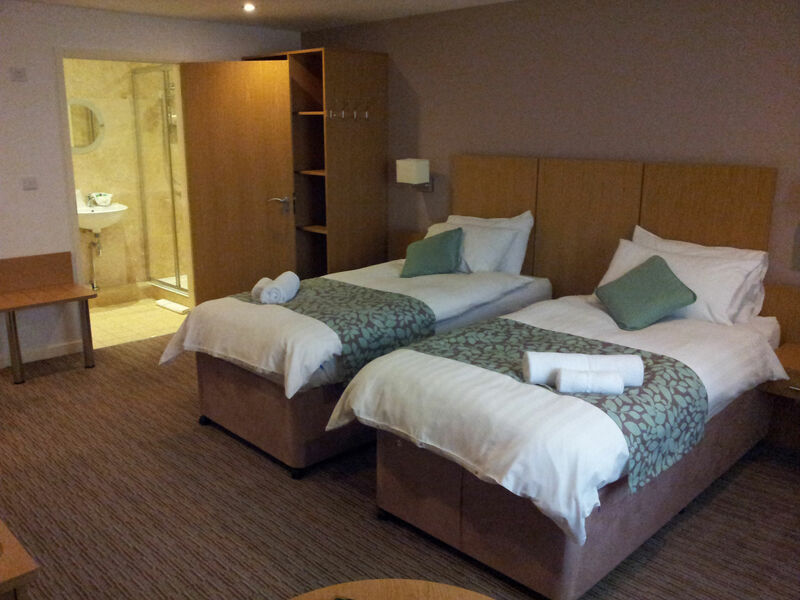 Luggage storage can also be arranged. 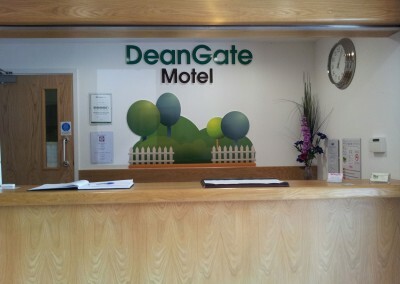 Surrounded by beautiful countryside, DeanGate Motel is close to walking tracks and cycling routes. 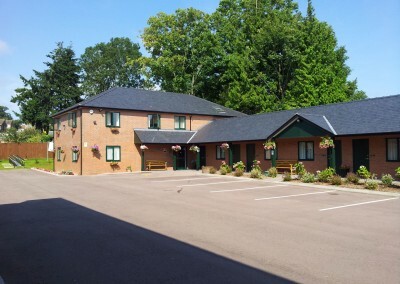 Chepstow is an 10 minute drive, the Brecon Beacons National Park can be reached in 45 minutes, and the Motel is a 10 minute drive away from Clearwell Castle which is perfect if you are a wedding guest there. 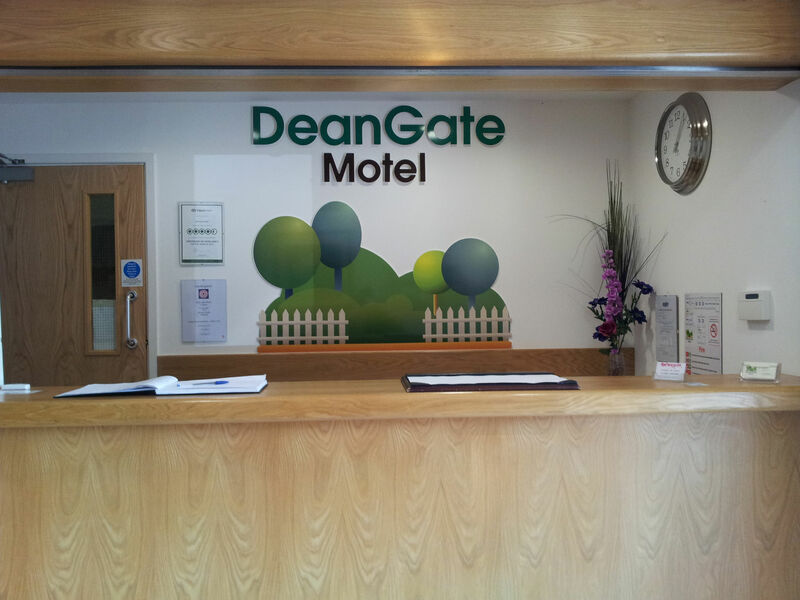 Check-in time Monday to Saturday is 3pm till 10pm, Sunday 3pm till 5pm. 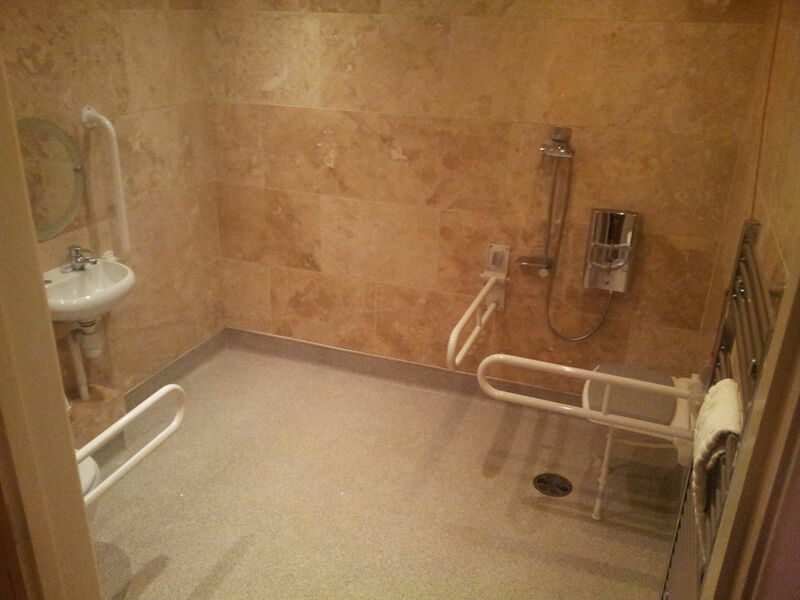 If you would like to check-in after this time we have Self-Check In available 24/7 which can be arranged by contacting us on 01594 843268 on the day of your arrival.